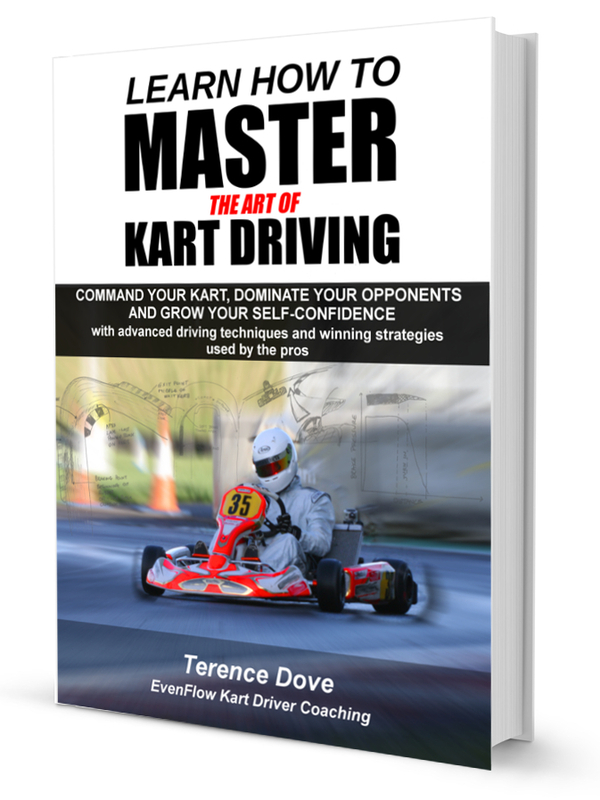 Terence Dove, author of “Learn How To Master The Art of Kart Driving”, has had so much positive feedback on the chapter in the book about braking that he’s decided to allow it to be downloaded for free! 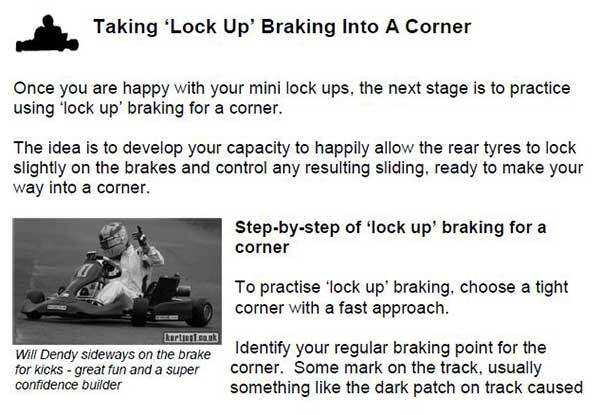 “Braking technique is my NUMBER 1 for creating breakthroughs with drivers. I’ve worked with so many drivers who went from average to race winners overnight, just from working on braking alone! “I’m sure you’ll love it and hope you go on to buy the full book ” Dove added (the chapter on braking is just one of the 15 chapters in the 180+ page book). More about the full book and its content, including purchase options (look for the special deal for shipping to Australia), HERE.